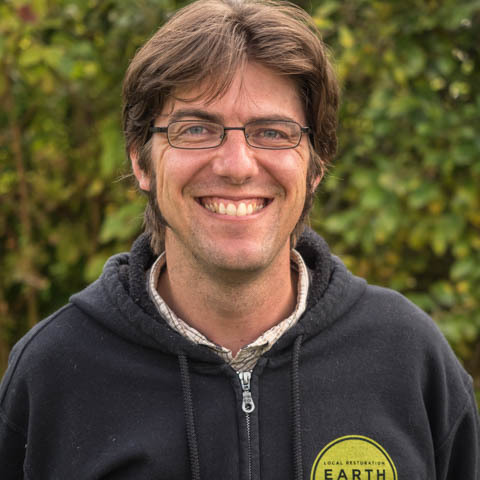 Steve has led EarthCorps since 1999. Working with a talented staff, he developed innovative programs and partnerships that have engaged more than 175,000 volunteers, seeded a broad environmental stewardship movement around Puget Sound, and built a network of more than 1,000 environmental leaders spanning 80+ countries. Steve joined EarthCorps after a stint at Children’s Defense Fund in Washington, DC. He serves on the board of Restore America’s Estuaries, the Green Seattle Partnership Executive Council, the Mountaineers Advisory Council, and the Mountains to Sound Greenway Technical Advisory Committee. Steve’s interest in conservation was seeded climbing trees and a large rock outcropping in his backyard as well as building trails in the North Cascades National Park as a high school student. 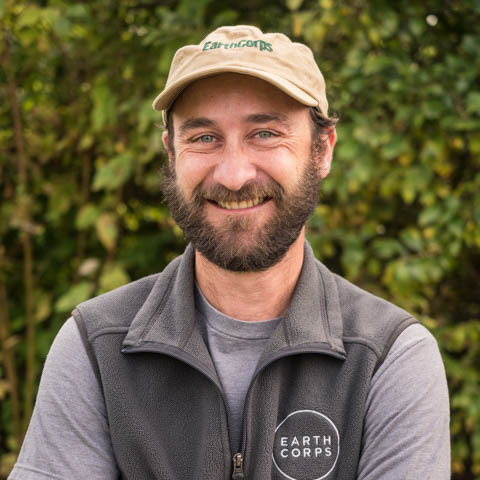 In collaboration with program and field staff, Bill oversees the development, implementation and evaluation of EarthCorps’ leadership program and field services. He works closely with EarthCorps’ directors team to ensure the organization fulfills its mission today and in the future. Bill holds a degree in Forestry Resource Management from the School of Forestry in Syracuse, NY and a master’s degree in Organizational Management from Antioch University in New Hampshire. 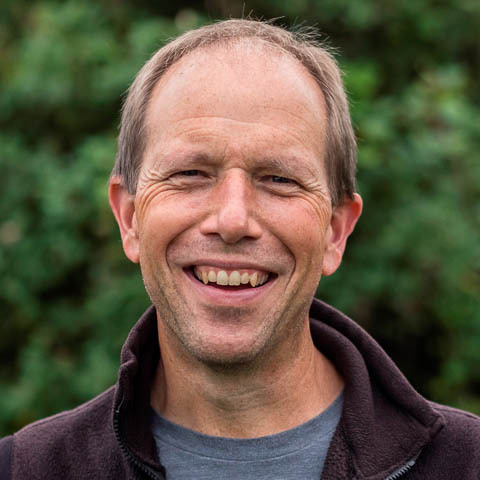 Bill has certifications in Environmental Law & Regulation and Green Stormwater Infrastructure Design & Management from the University of Washington, and is a certified Wilderness First Responder. Prior to EarthCorps, he worked with landowners to permanently protect their land with conservation easements and worked five-years as a backcountry ranger. Bill also instructs trail construction & maintenance workshops with the Student Conservation Association and the Pacific Crest Trail Association. Outside of work, Bill is an avid hiker and loves to explore the region with his wife Terry and two sons Ben and Sam. Justine leads EarthCorps’ fundraising efforts, and in conjunction with a highly capable development team, has the privilege to work with our many individual, corporate, and foundation supporters. Justine has over 15 years of experience building relationships to advance program and organizational goals within a variety of fields, including the environment, international development, health, and education. 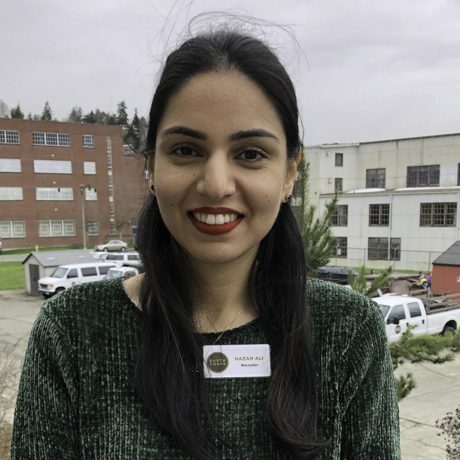 Originally from the San Francisco Bay Area, Justine moved to Seattle in 2012 after spending eighteen months in Dhaka, Bangladesh managing a youth development program, including a four-week cultural exchange and community service pilot program on environmental sustainability for Bangladeshi and U.S. high school students. In her role as a fundraiser, Justine has enjoyed supporting the important work of organizations like PATH, CARE, and Facing the Future. Justine’s earlier career was in cultural exchanges, which solidified her love of travel and meeting new people. She has a BA in Political Science from Sonoma State University and an MA in International Relations from San Francisco State University. In her free time you can find Justine running after her two small children, while dreaming about when she will have time to dance salsa, act in a play, read a book, and travel the world. From creating budgets to paying bills, Keith makes sure that the office and EarthCorps systems are working smoothly and efficiently. He works closely with the Director’s team and the board Finance Committee to keep EarthCorps at the top of its financial game. Keith did two years of service with AmeriCorps, first with Rural Action in Athens, Ohio and then as corps member with EarthCorps. After a year working at Amazon, Keith returned to EarthCorps in 2004 and has been the Finance Director since 2008. He holds a Master’s degree in nonprofit leadership from Seattle University and an undergraduate degree in Business Administration from Ohio University. When not downing coffee and chasing after two young children, Keith attempts to get out rock climbing as much as possible, which he has been doing for twenty years. 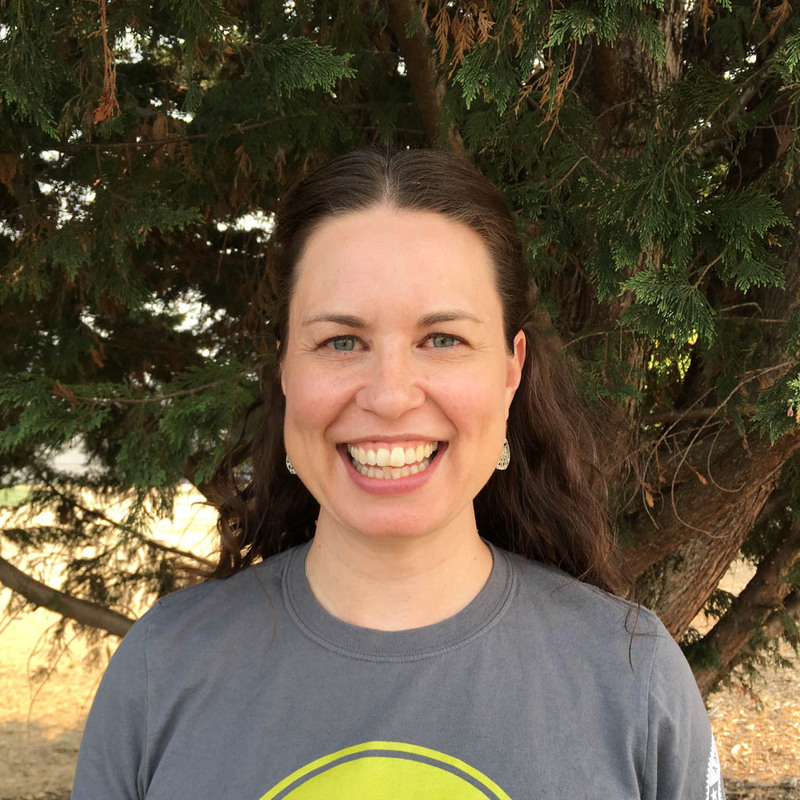 As the Deputy Director, Su is forward looking as she makes strategic connections with EarthCorps partners and supporters. Su has more than 30 years of experience in the conservation service field, ranging from building trails, teaching environmental education, coordinating backcountry crews of high school students, and training crew leaders, to present day responsibilities that come with guiding a Seattle based non-profit of 22 staff and 50 corps members who are tirelessly working to restore the ecosystems of the Puget Sound region. A graduate of the Wilderness Recreation Leadership program based in the Adirondacks, her passion for mountains and adventure is still unrequited. Su believes in changing the world one step at a time. Su has been a Re-evaluation Counselor and member of United to End Racism for 20 years. Finding great people and bringing them to EarthCorps is what Dylan is all about. Interested in a Corps or Staff position? Dylan is here to support you throughout the application, interview, and on-boarding processes. He also has a key role in administering our International Corps Program, including the management of our Homestay families. Prior to joining the Program Staff, Dylan spent two years as a Corps Member and Crew Leader at EarthCorps, so he knows what it takes for our participants to thrive in the field. Dylan holds a B.S. in Environmental Science from Notre Dame. He also earned a graduate fellowship in Environmental Education as a Field Instructor at an environmentally-focused semester school. While there, Dylan developed and taught classes on backpacking, camping, canoeing, snowshoeing, cross-country skiing, and many other activities designed to engage and connect teens with nature. As corps program manager, Rahel coaches crew members and crew leaders to make the most of their time at EarthCorps. She develops and leads retreats, workshops and trainings for participants to grow their leadership skills, build community and develop a broader context for their work. Back in 2009, Rahel first joined EarthCorps as a corps member. She then went on to complete a Masters of Public Administration from the Evans School of Public Affairs at the University of Washington. After studying at UW Rahel returned to EarthCorps in 2013 to join the program team. When she’s out of the office Rahel enjoys biking with her toddler and introducing him to the natural world of the Pacific Northwest. Elizabeth has a desire to connect people to the green places around them, to empower them to steward our urban forests and natural places, and to help them discover their own leadership potential. She does all of this as the Corps Operation Manager where she oversees EarthCorps’ AmeriCorps, international, and volunteer programs. 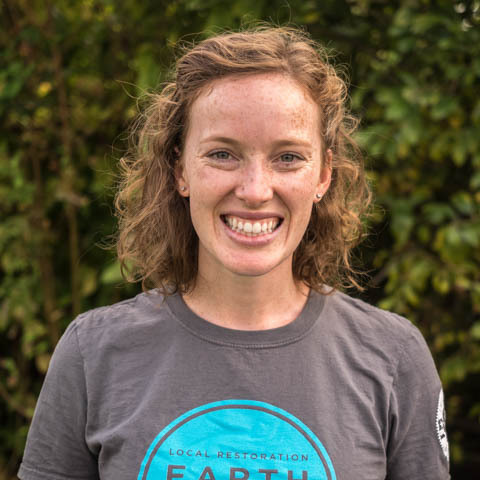 Elizabeth first joined EarthCorps as an AmeriCorps member in 2002 and led as a Crew Leader in 2003. Over the years she has been a Project Manager for EarthCorps Volunteer Program and the Program Manager of our Volunteer Team. She graduated from the University of Missouri with a degree in English. Nazan is the Recruiter and Program Administrator for the International Corps Program at EarthCorps. She finds young individuals from all over the world, who aspire to progress environmental initiatives. These individuals are then invited to Seattle, to be a part of EarthCorps’ International Corps Program. Her goal as a program administrator is to ensure a smooth transition for these Corps members into a new culture and environment. Nazan hold a Masters’ degree in Human Resource Management and Training from University of Leicester (UK) and 2+ years of experience in recruiting in 2 different countries. She enjoy travelling and hope to travel to 50 countries before she turn 50. 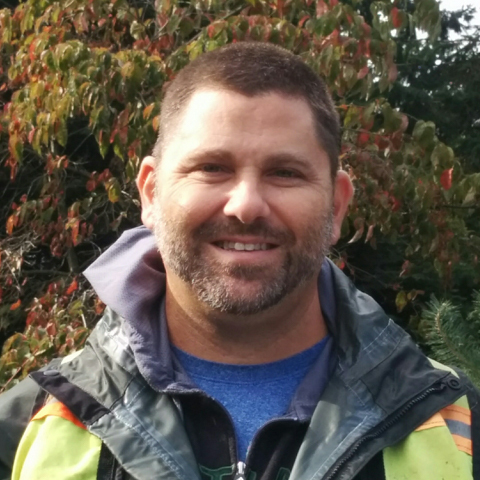 As part of the volunteer team, Dan manages volunteer restoration projects in Tacoma and Federal Way – working to expand environmental restoration efforts in the diverse communities of the South Sound. Dan also helps coordinate Green Tacoma Day and supports Tacoma’s Adopt-A-Rain Garden project. Dan is the first staff member to be based in Tacoma. Hailing from Portland, Oregon, Dan spent half a decade coordinating volunteer cleanup and restoration projects for the volunteer organization SOLV, after which he traveled to Vietnam to serve as Volunteer Advisor for the NGO, Education for Development, delivering trainings in Ho Chi Minh City and Hanoi. Dan has an M.A. in Political Science from Portland State University. Since returning to the U.S., Dan has been an adjunct professor at Tacoma Community College. Dan loves the outdoors and enjoys walking, hiking and gardening. He is a Zen practitioner and enjoys playing trumpet for the TCC Symphonic Band and spending time with his two children. Lisa is the lively personality behind volunteer@earthcorps.org! 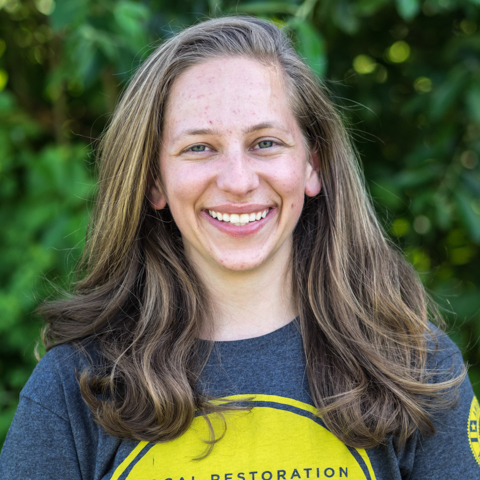 If you’re interested in volunteering at a restoration event, Lisa is your go to. Lisa is passionate about supporting future leaders in the environmental field and beyond. Coordinating and communicating are some of her direct roles, specifically looking for more ways to involve current and prospective community partners, schools, groups, and individuals. Lisa delved into nature-society studies and soundscape ecology at DePaul University in Chicago before moving to Seattle in 2016 to serve on EarthCorps crews. 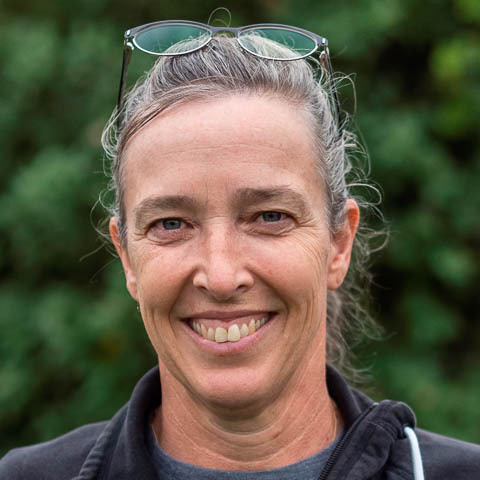 More, recently Lisa has spent 2018 working with the Mountains to Sound Greenway Trust planning coordinating and implementing on-the-ground standard best management practices of restoration. Lisa’s budding interest include mycoremediation and fermentation. In her spare time she enjoys live music, cooking, bread making, and dream interpretation. 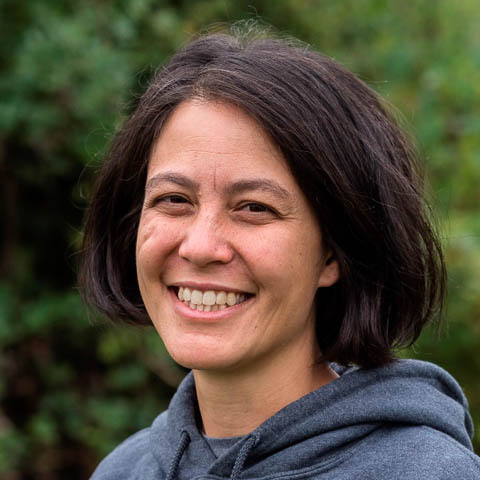 From Federal Way to Everett, Mariska works with local agencies to create impactful volunteer projects in natural areas throughout the Puget Sound region. 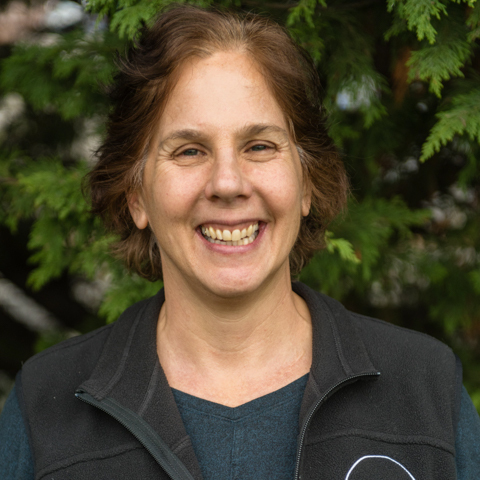 She also manages the Puget Sound Stewards, a program that matches enthusiastic and motivated volunteers to nearshore restoration sites in need of long term stewardship. 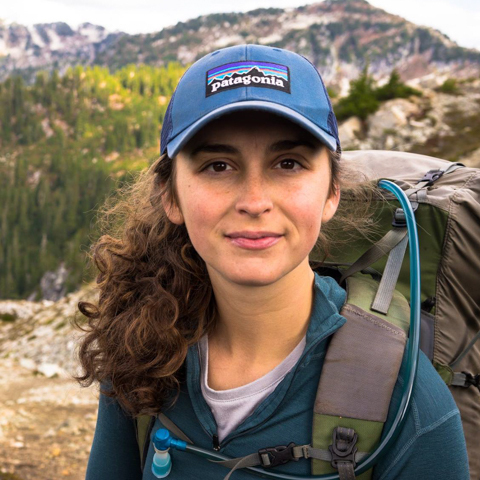 Prior to joining EarthCorps, she spent two years working at Forterra as an AmeriCorps member through the Washington Conservation Corps where she gained hands-on experience in PNW restoration ecology, and volunteer project management. She holds a BA in Philosophy from Seattle University, and an MSc in Environmental Science and Policy from Central European University. 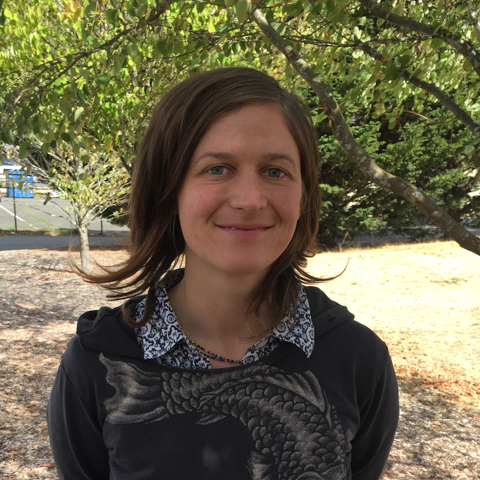 When not nerding out over native plants, Mariska enjoys showering others with baked goods, learning to play the drums, and exploring civic engagement as a member on City of Seattle’s Urban Forestry Commission. You will see Maritza in parks all around Seattle. 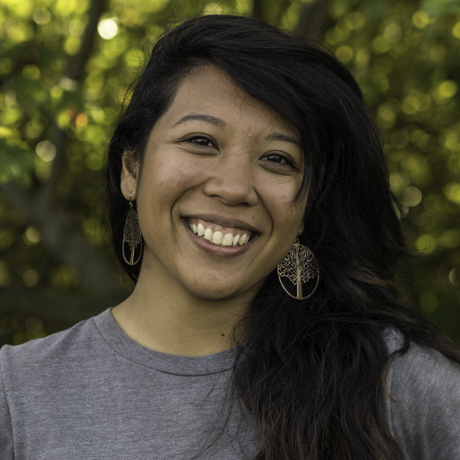 As a Project Manager, she oversees all of EarthCorps’ volunteer events with the Green Seattle Partnership. 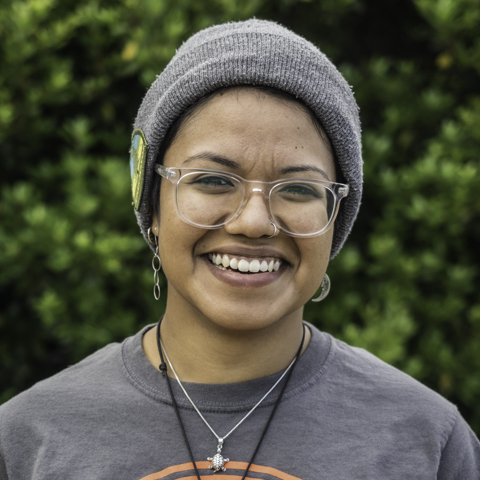 Maritza came to EarthCorps after completing her MS in Marine Resource Management at Oregon State University. She was looking for an opportunity to branch away from doing research and a chance to learn from people that value their environment. She did an AmeriCorps term with EarthCorps as a Volunteer Specialist to gain more insight about how we motivate others to feel empowered to make a difference in their communities and really dig into how important involving a diversity of people is to accomplishing our vision of creating a space where people and nature can thrive together. 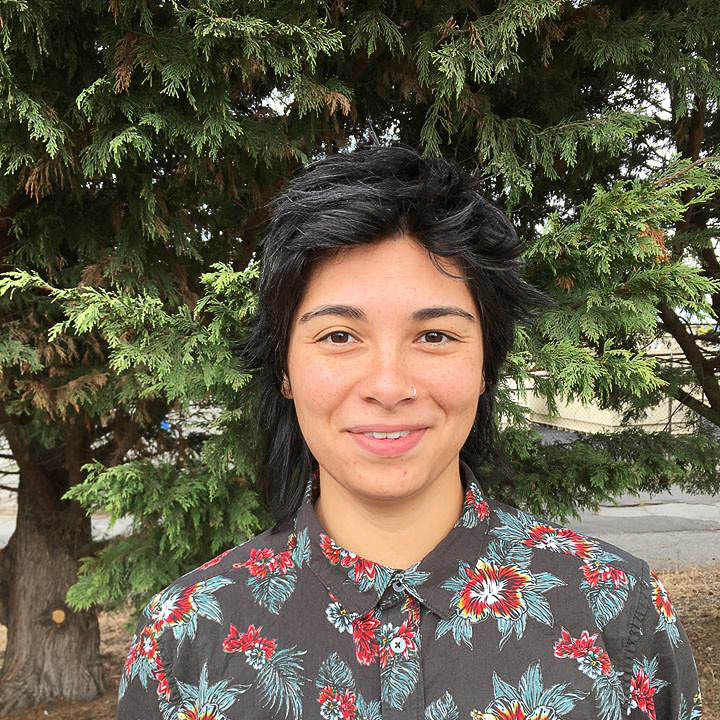 In her role as Project Manager, Maritza hopes to continue inspiring community members to make connections with their environment and keep brainstorming ways to engage all of the people that call this region home. When not tromping around forests, Maritza loves cooking large meals and discovering new music and books. She enjoys going to as much live music as possible and figuring out how to climb rocks. As a Project/Program Manager, Lindsey has the pleasure of working with two awesome teams! On the program side she manages the EarthCorps Specialist Program. Then she puts on her project-hat and heads into the field, orienting crews, setting up projects and interacting with our agency partners. Lindsey got her start in conservation at the American Conservation Experience in Arizona. Her first opportunity to work with EarthCorps came in 2014 when she accepted a position as a crew lead. Then she honed her trail experience by working with King County Backcountry Trails and Mount Rainier National Park. In 2016 she returned to EarthCorps to fill the Program Coordinator position! Lindsey is an outdoor enthusiast and backpacking fiend. She completed thruhikes of the Appalachian Trail in 2013 and the Pacific Crest Trail in 2016. Since taking months off to hike long trails isn’t always feasible, she makes due with climbing mountains on her weekends. In fact, she proposed to her (now) husband on top of Mount Rainier! As a Project Manager, Madeline develops meaningful projects that enhance corps members’ skills and support our organization. She enjoys engaging with land managers and strategizing for long term ecological health. She is also on the ground training crews and ensuring projects are completed to the highest standard. Madeline hold a Bachelors of Environmental Studies and Bachelors of Music, Clarinet Performance. Her conservation career began in 2010 leading trail crews with the Student Conservation Association. In 2012, she worked for a fabulous restoration company, EarthCorps! She held corps member and crew leader positions. Before her current position, she was a Crew Supervisor at the Department of Ecology with Washington Conservation Corps. Madeline loves visiting beaches and swimming in cold water. She is also invigorated by playing music with friends. Nelson conducts quantitative data analysis, develops vegetation management plans and site resource inventories, and addresses a variety of management goals and objectives. He has been providing GIS/GPS mapping and analysis for projects since 2005. In addition, Nelson trains and leads volunteers in restoration monitoring, forest inventory and analysis and native plant seed collection. Nelson worked as an ecologist with Seattle Urban Nature before they merged with EarthCorps in 2010. Prior to that, he has worked with the Bureau of Land Management and the Student Conservation Association. 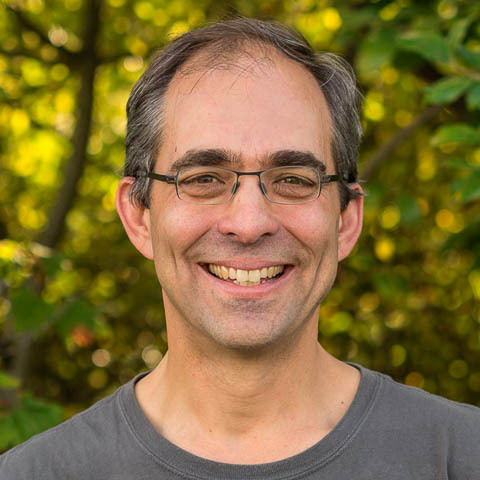 He holds a BS in Botany from Humboldt State University and currently serves on the board as Botanist for the Puget Sound Chapter of the Washington Native Plant Society. Nelson can often be found squinting through a hand lens studying or photographing the lichens, bryophytes, and fungi that also make the Pacific Northwest their home. In his spare time he enjoys exploring and discovering the natural world with his wife and two children. From tool and vehicle acquisition, to inventory and maintenance, to project management, Paula makes sure that the behind the scenes systems and logistics are field ready. Paula works closely with the field team and corps members. Before joining EarthCorps in 2010, she worked in conservation related fields including habitat restoration, trail construction and as a wilderness ranger. She has years of experience as an international volunteer working on sustainable agriculture and land rights issues abroad. She has a BA in Political Science from The Evergreen State College. Paula spends off time with her daughter enjoying local parks, mountains and beaches. 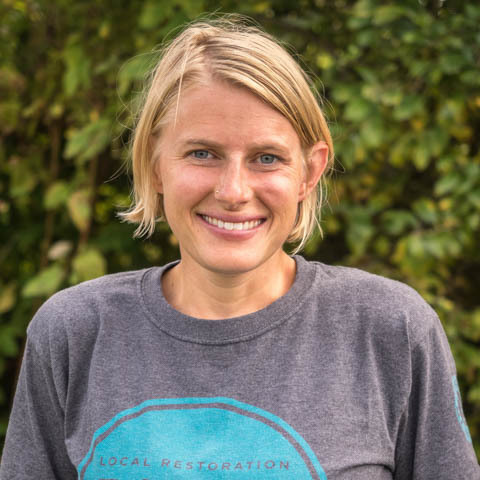 As a Project Manager, Whitney develops and manages restoration projects for EarthCorps. She is passionate about collaborating with stakeholders to develop ecologically healthy ecosystems. The projects also assist the leadership program by teaching new skills and enhancing talents. 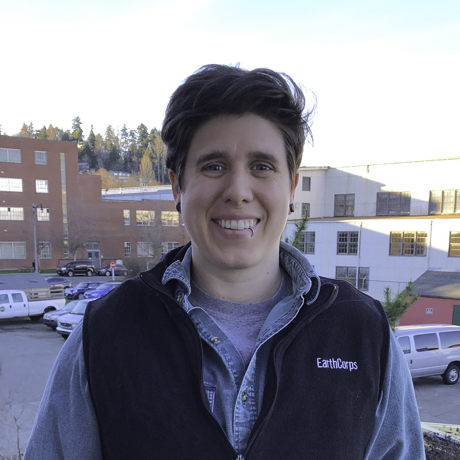 Whitney has a BS in Natural Resources and Environmental Management and is currently finishing a Master’s Degree in Environmental Horticulture at the University of Washington. In 2013, 2014 and 2016 Whitney was a crew member, crew leader, and field specialist right here at EarthCorps! Between time spent at EarthCorps, she was a trail construction intern for the National Parks Service, a trail construction supervisor for the USFS and a landscape technician for In Harmony organic landscaping. Whitney enjoys typical PNW activities, such as hiking, backpacking, KEXP, and music events. Have a question about your donation to EarthCorps? As the Development Manager, Beth can answer any question you have about supporting EarthCorps and is always happy to chat. She loves to help people deepen their connection to our mission! She also oversees EarthCorps’ fundraising events, including our annual fundraiser, Revive. Before joining EarthCorps, Beth worked as a college admissions counselor, where she planned large-scale events, and built meaningful relationships with applicants and community groups. Beth also has experience in sustainable agriculture and environmental education, having worked at a number of parks, farms, and zoos. She earned a BS in Biology and Environmental Studies from Brandeis University. In her free time, Beth can be found on the water or in the mountains. She enjoys sailing, kayaking, hiking, and exploring Seattle’s neighborhoods. Were you able to find what you were looking for on EarthCorps’ new website? If not, direct your feedback and suggestions to Sara. 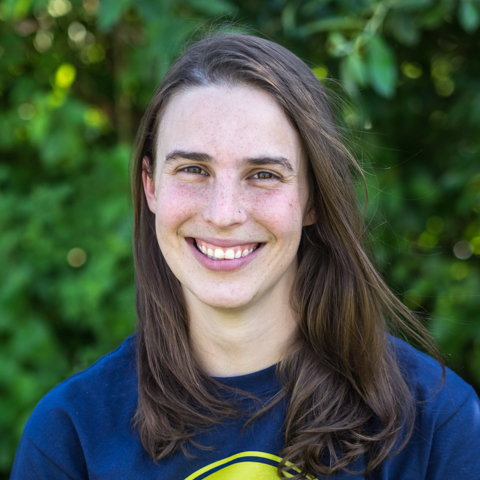 She oversees EarthCorps’ communications to drive greater visibility for all the amazing work that her fellow staff members are doing around Puget Sound. Sara joined EarthCorps’ fundraising and communications team in 2012. Prior, she worked in fundraising for Water 1st International, and did a year of service with Lutheran Volunteer Corps in Chicago. She holds a BA in Psychology and Communications from Hope College in Holland, Michigan. Sara often spends her weekends hiking and snowshoeing with students from Tukwila Elementary School as part of Seattle ICO. She also serves as Seattle ICO’s Fundraising Coordinator and is on the Earth Ministry Board of Directors. 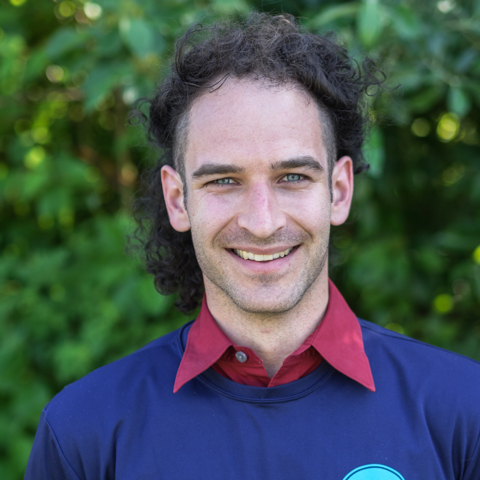 As part of EarthCorps’ development team, Pipo focuses on foundation, corporate, and government grants, and is always on the lookout for new ways to connect caring people with meaningful projects. Whether foraging through conservation research or gathering philanthropic and business partners around big ideas, Pipo revels in pulling together financial resources for forward-looking organizations to make positive change in the world. Prior to joining EarthCorps in 2005, Pipo worked as a fundraiser at Stanford’s Graduate School of Business. She holds a PhD in European Ethnology from the Humboldt University of Berlin and a BA in Communication from Stanford. In her spare time, Pipo volunteers with her local school garden and children’s schools, and helps grow community through her family’s coffee roasting and retail business. 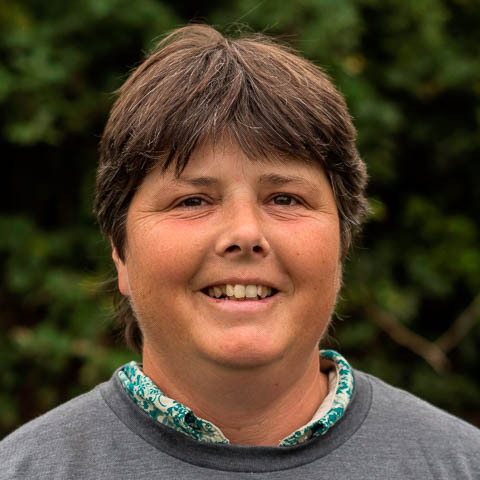 As the Office Manager, Bookkeeper and Salesforce Database Administrator, Dianna keeps EarthCorps running smoothly. She works with all teams ensuring that our Salesforce Database optimizes efficiency and provides a complete picture of our work. Dianna joined EarthCorps in July of 2011 after working for many years in the Non-Profit finance world. She holds an MBA from the American Graduate School of International Business. After years of running her own bookkeeping business, she brought to EarthCorps a variety of talents including database administration, technology and organizational skills. Alexa is the Administrative Coordinator for EarthCorps. She is the first one to greet you when you walk up the stairs and into EarthCorps’ office. Alexa helps ensure that the office is running smoothly. Have a question? She is a good first person to ask and will point you in the right direction. 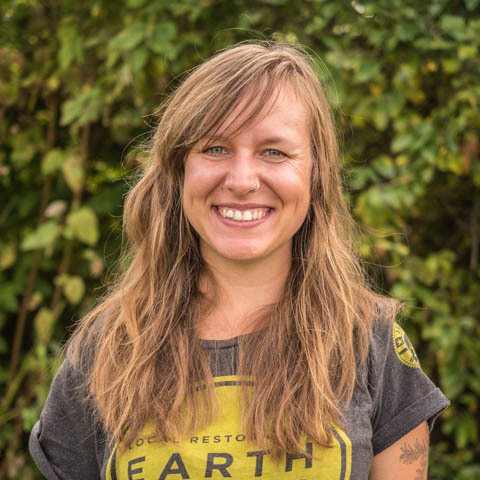 Alexa first came to EarthCorps as a crew member in 2013 and 2014. Since then, She has worked as a Crew Leader for the Utah Conservation Corps, a Restoration & Trails specialist for the City of Mercer Island, and had a short stint working at the local chocolate factory, Theo Chocolate! She is excited to be back at EarthCorps. Alexa is an avid bread baker and loves sharing her creations with family and friends.